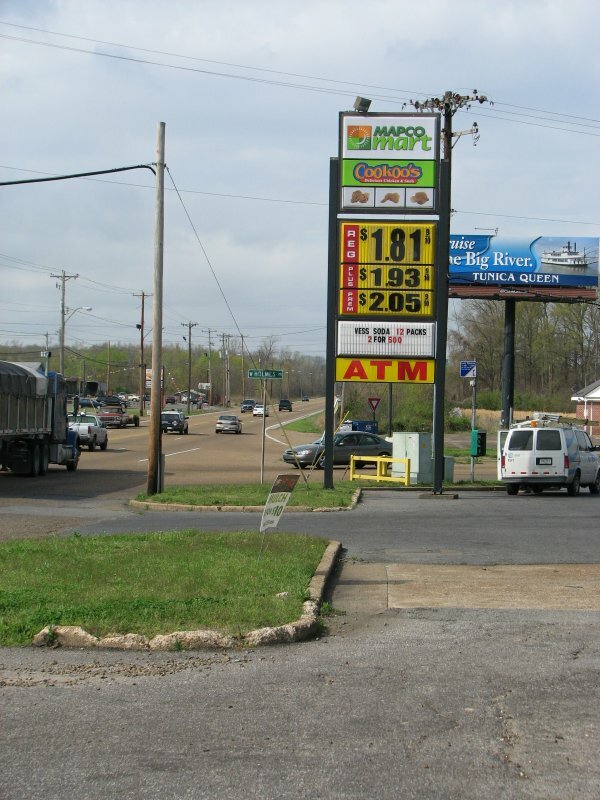 Mapco in Memphis, Tennessee. Taken March 24, 2009 by David Backlin. Second shot of the above Memphis location, taken March 24, 2009 by David Backlin. 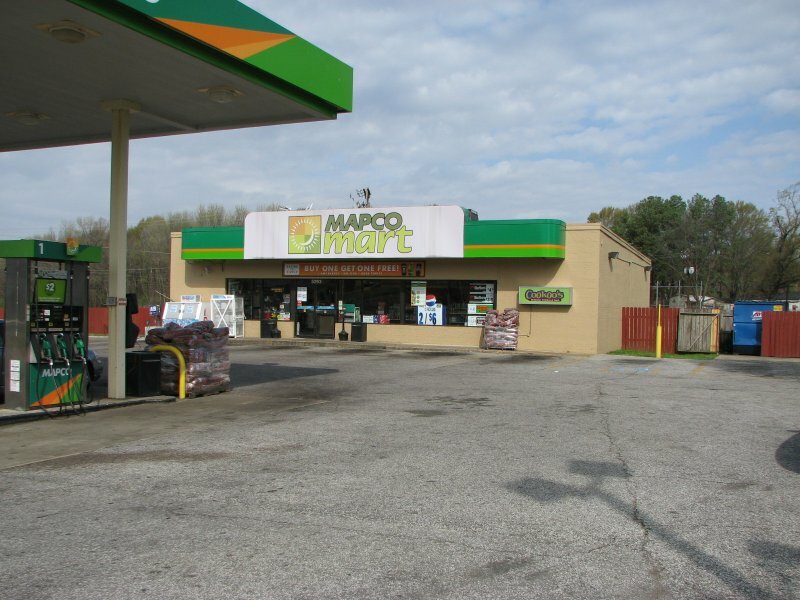 A Mapco/Delta station in Little Rock, Arkansas. 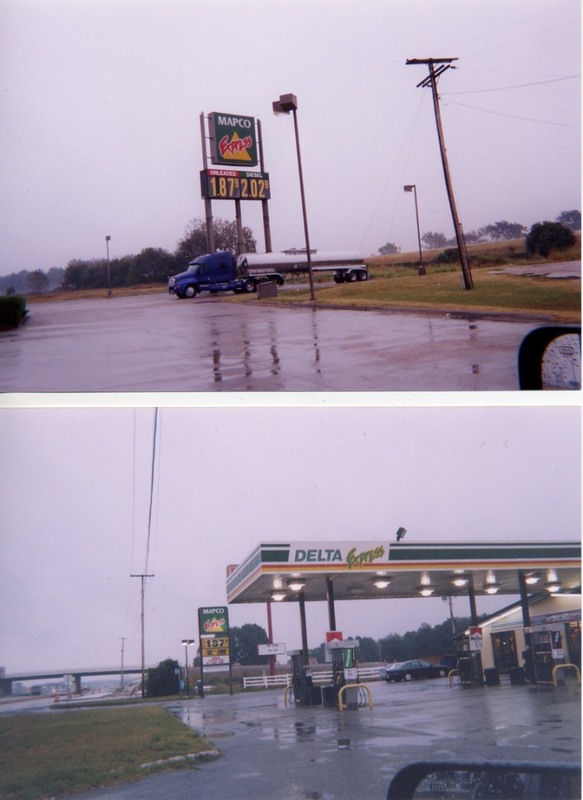 Photos taken in Oct. 2004 by David Aldred. 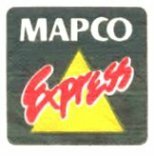 Mapco Express in Conway, Arkansas. Taken June, 2004 by David Backlin.